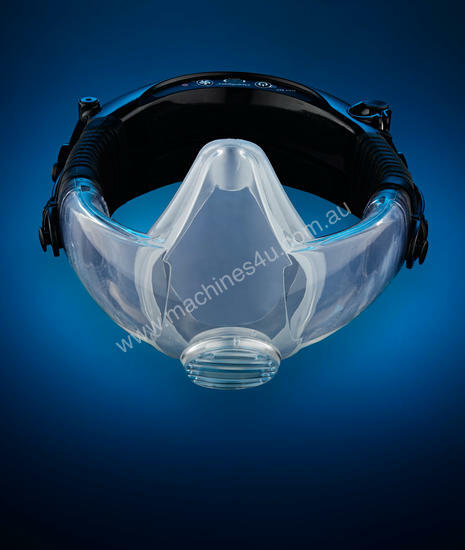 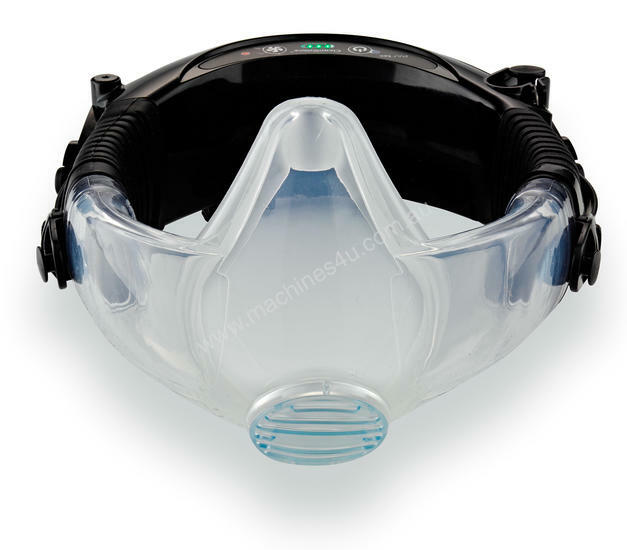 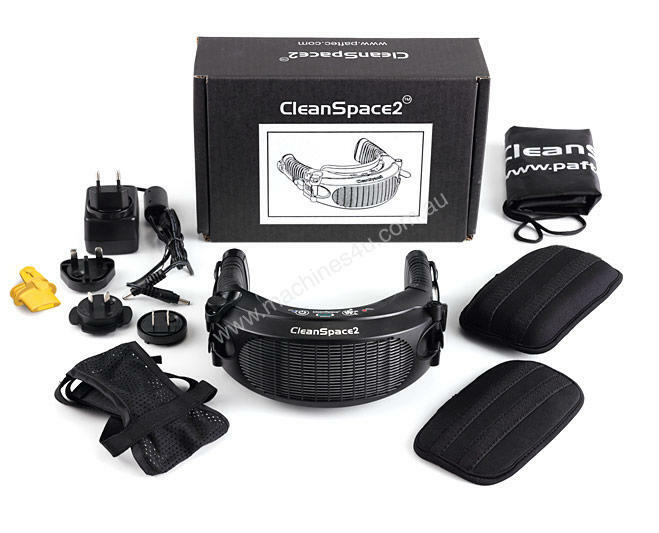 Designed and assembled in Australia this innovative mask solves many of the inherent problems in dust mask technology. 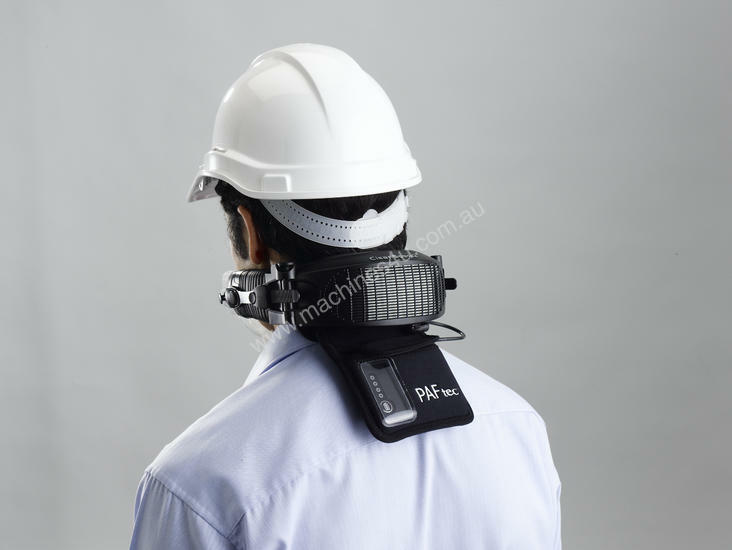 At around 500g this unit is the smallest and lightest powered respirator in the world. 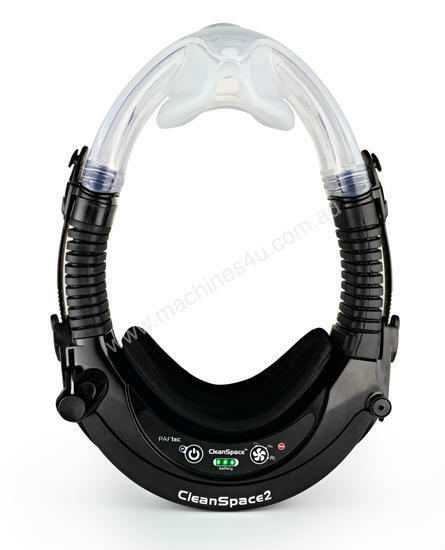 Simply push to engage the air hose clips on one side of the unit and you are ready to go. 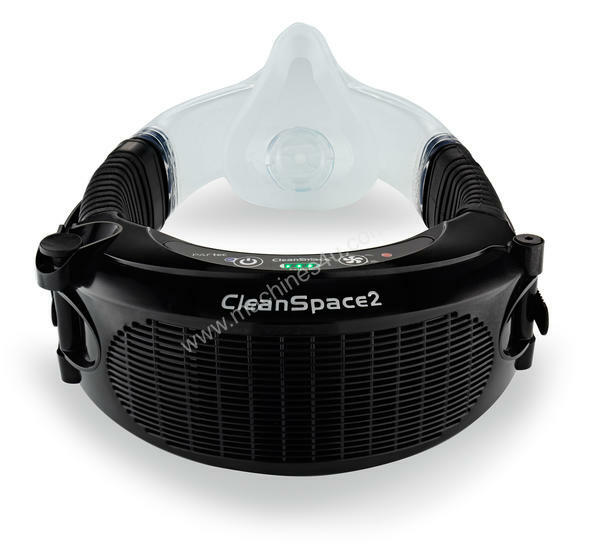 Easily adjusted to fit around the back of your neck the unit allows for visors and glasses to be worn with ease and little fogging. 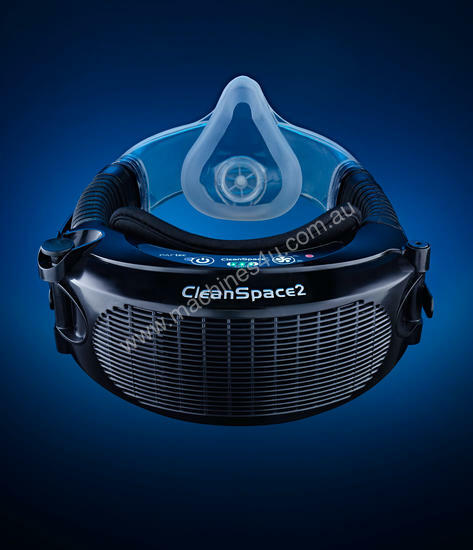 The responsive flow control software responds to air flow demand breath by breath, making it pleasant and easy to breathe. 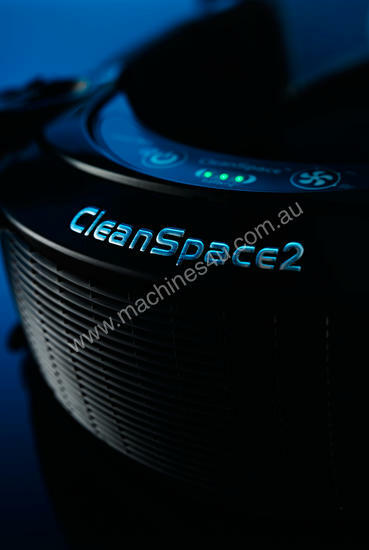 Complies with AS/NZS1716 offering minimum 99% effective filter efficiency for particulate matter of 0.3um and above with the standard filter.